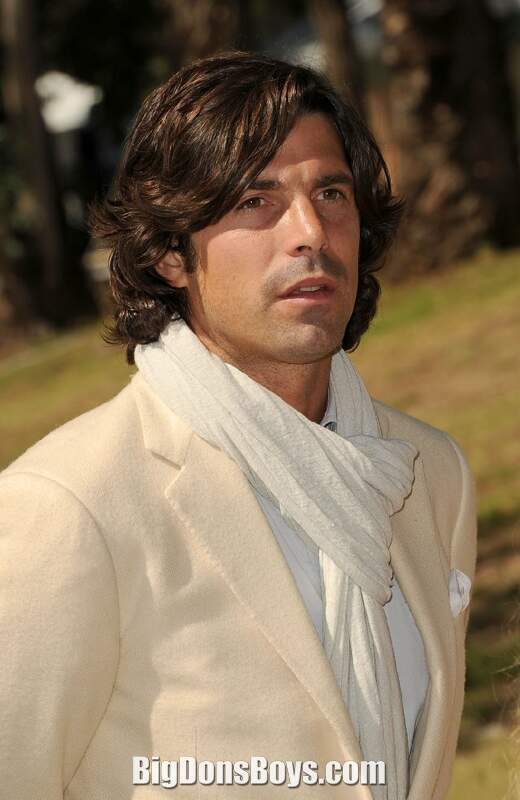 Boy wouldn't you like to be Nacho Figueras the rich, handsome 6'1" (1.85m) polo player who is also a fashion model? Well think again. 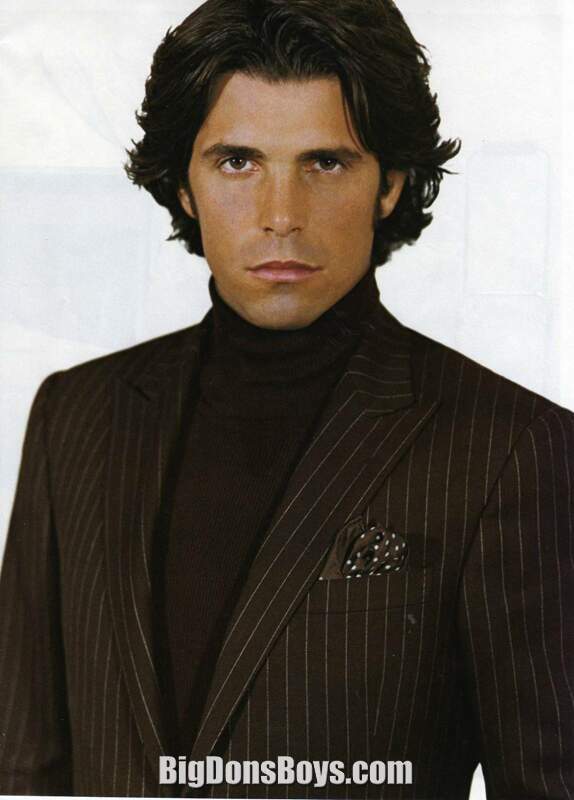 Do you know he had plastic surgery? 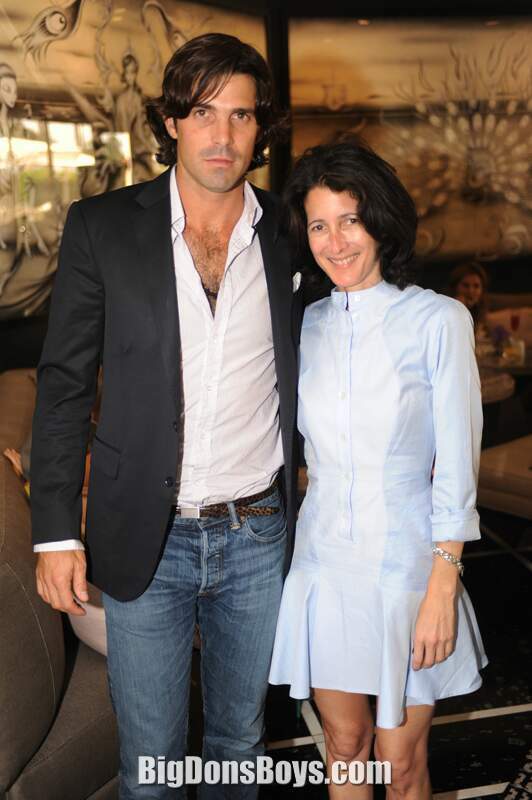 But it wasn't to get more handsome. 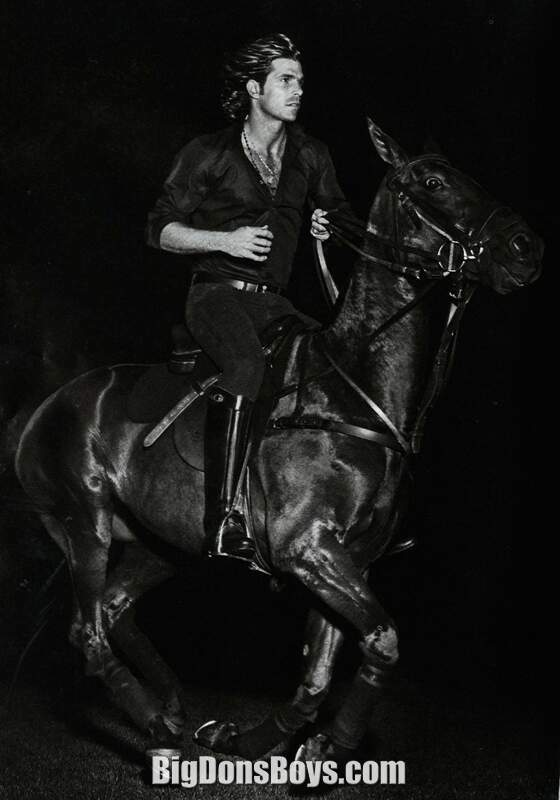 He runs around all day on a horse riding like crazy and somebody hit a very hard ball with a mallet. That ball smashed into his face and he went to the hospital. Talk about a tough sport! 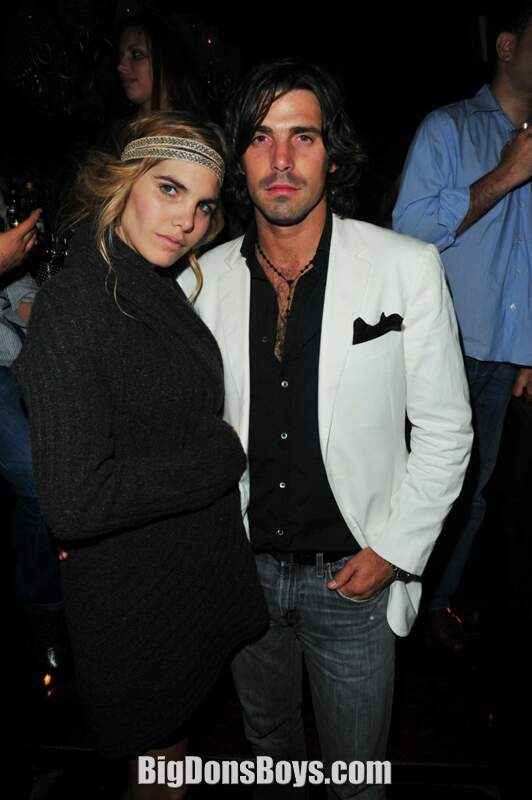 Still wish you were him? 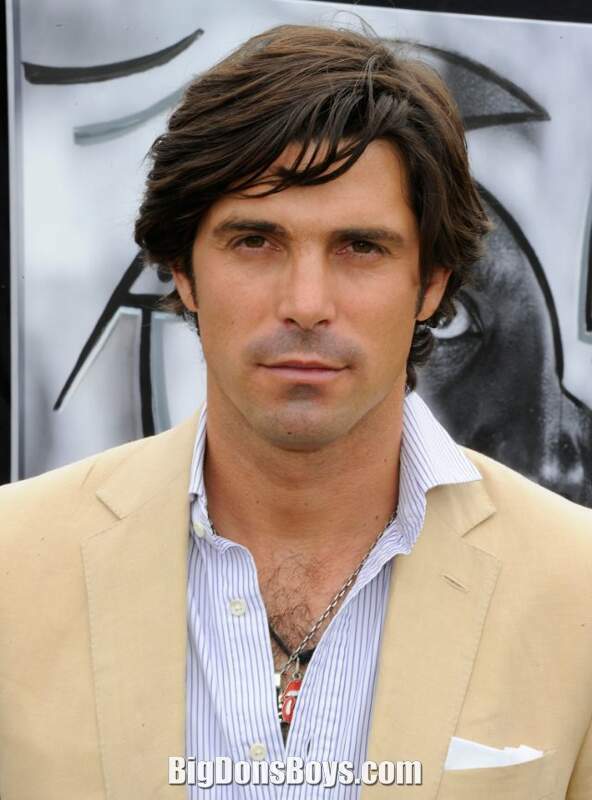 Ignacio "Nacho" Figueras (born 1977 in 25 de Mayo, Buenos Aires Province) is an Argentine polo player. 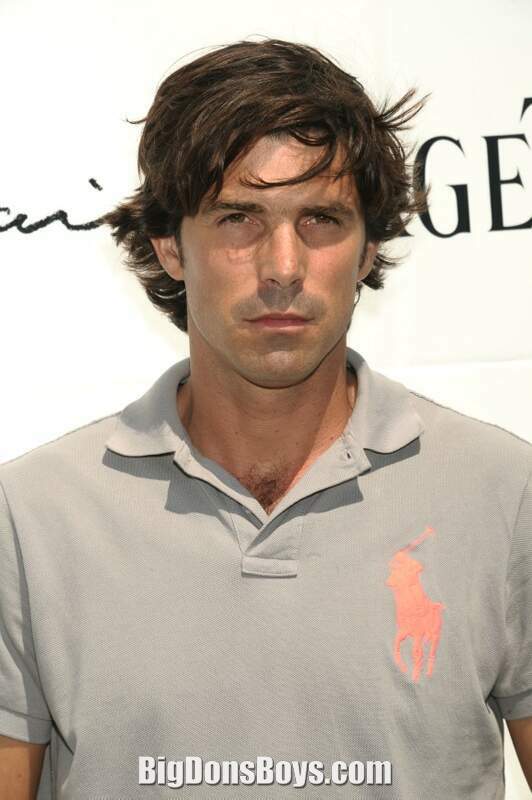 As of September 2009, he is ranked as one of the top 100 polo players in the world. 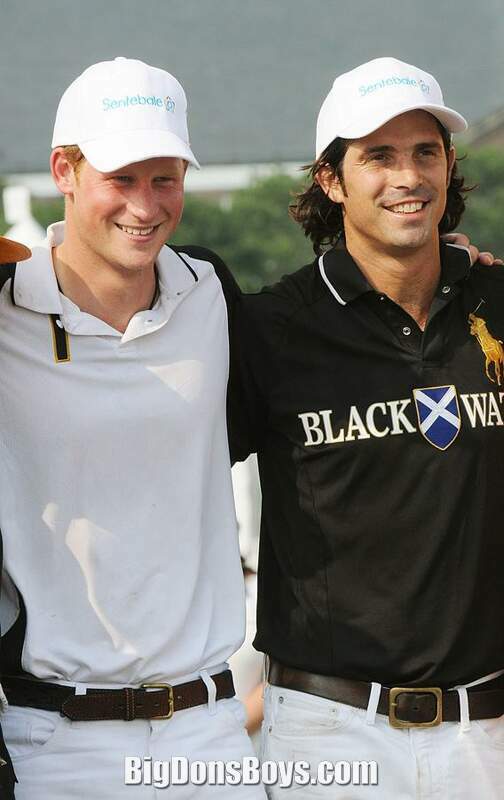 Sometimes called the "David Beckham of polo", he usually plays in Argentina and in the U.S. as part of the Black Watch Polo Team. 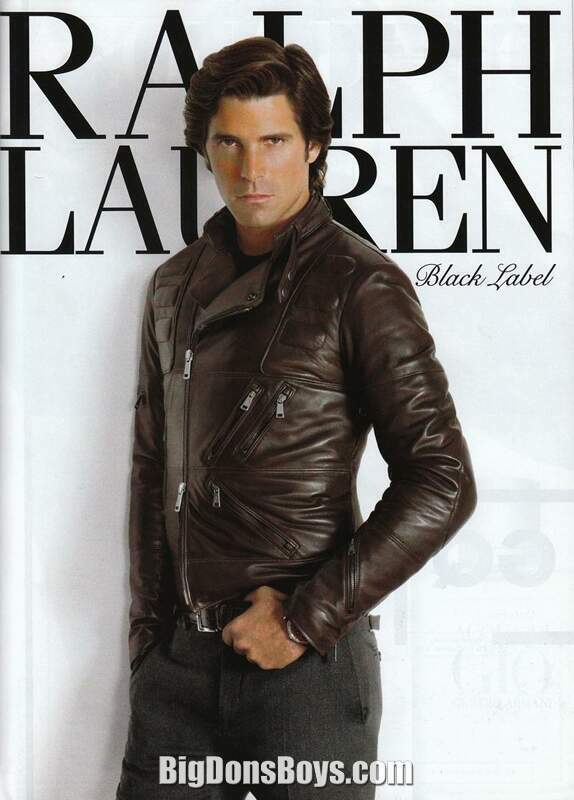 He has also been the face of Ralph Lauren's Black Label line since 2005, and was recently chosen to represent the entire line of Polo fragrances. 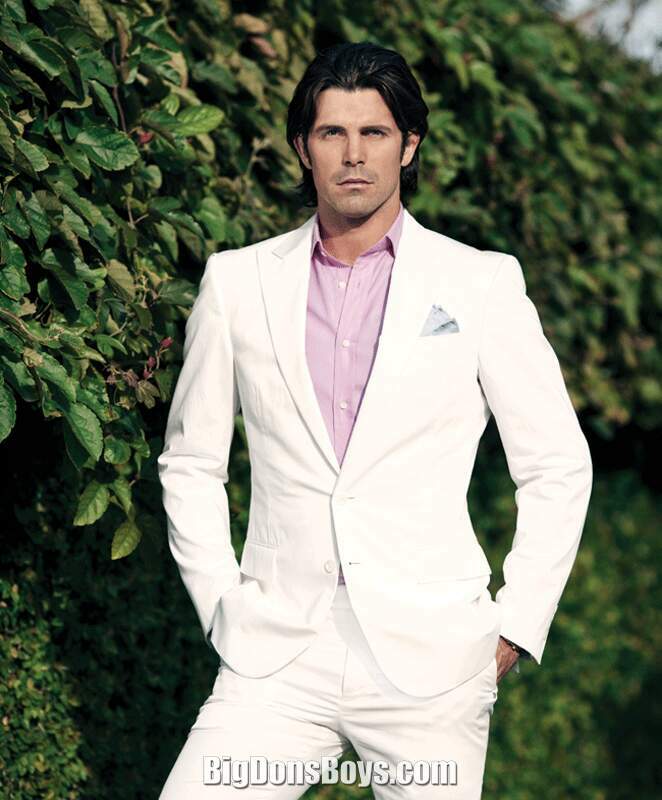 In models.com he is ranked No. 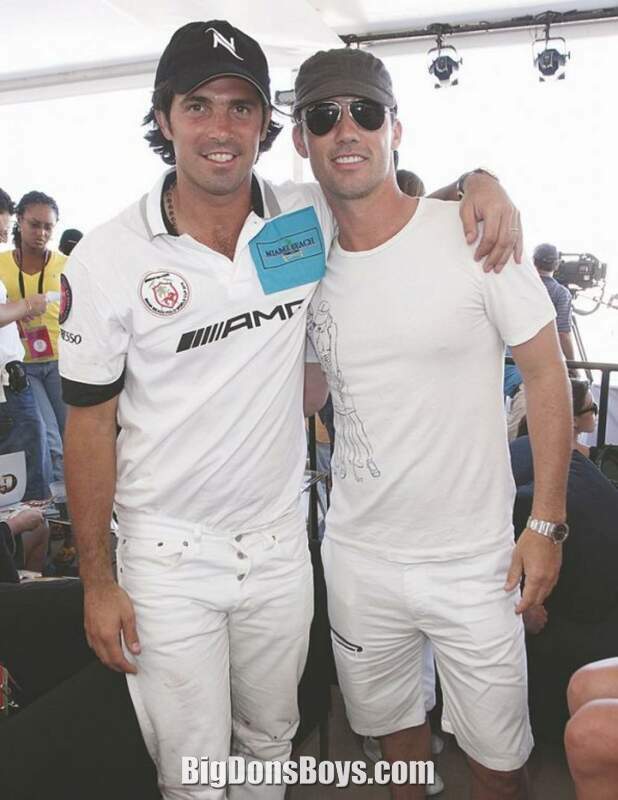 4 on Top Icons Men. 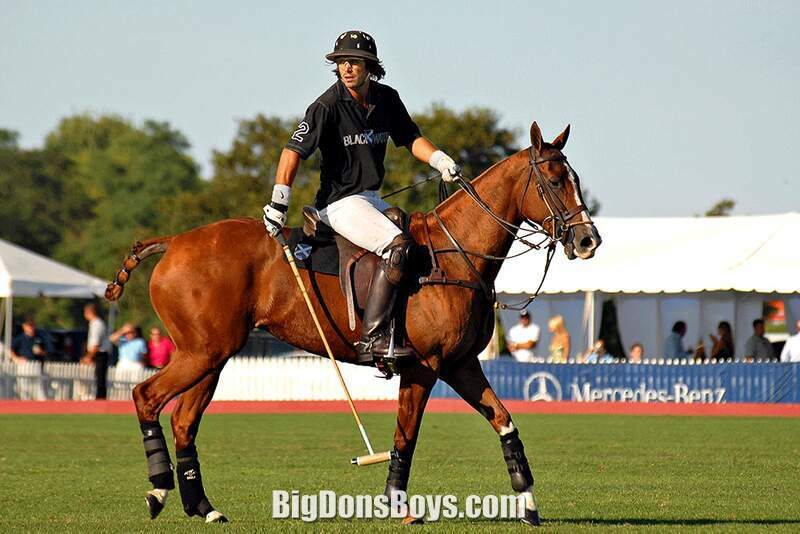 Figueras began playing polo at the age of 9. 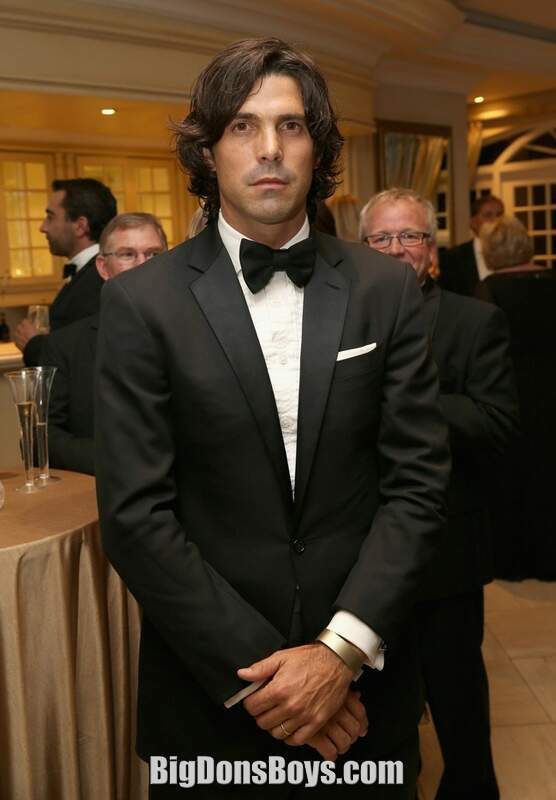 He turned pro at 17, playing at various locations in Europe before arriving in Bridgehampton, New York in 1999. 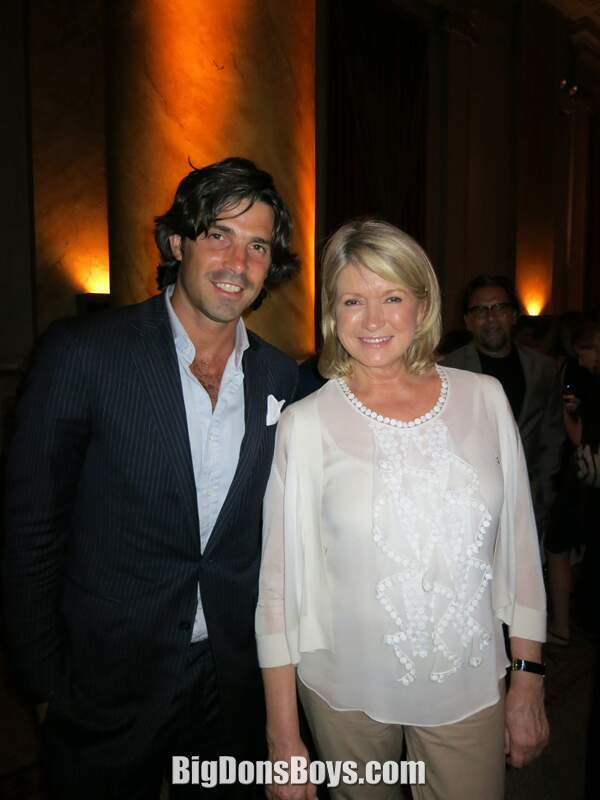 There, he joined White Birch, a team shared at the time by Peter Brant and Neil Hirsch. 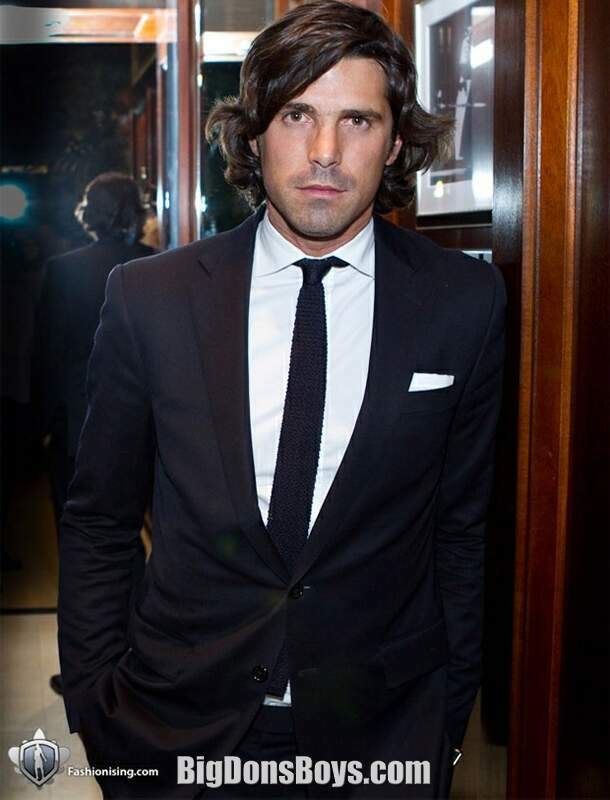 He currently plays for and is captain of BlackWatch, a team he co-owns with Hirsch. 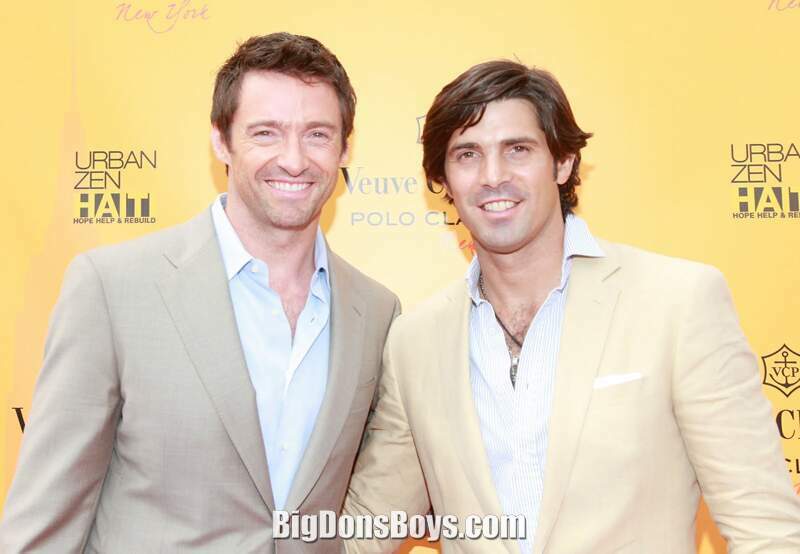 He was approached by the photographer Bruce Weber at a dinner party held by Kelly Klein, ex-wife of Calvin, in The Hamptons. 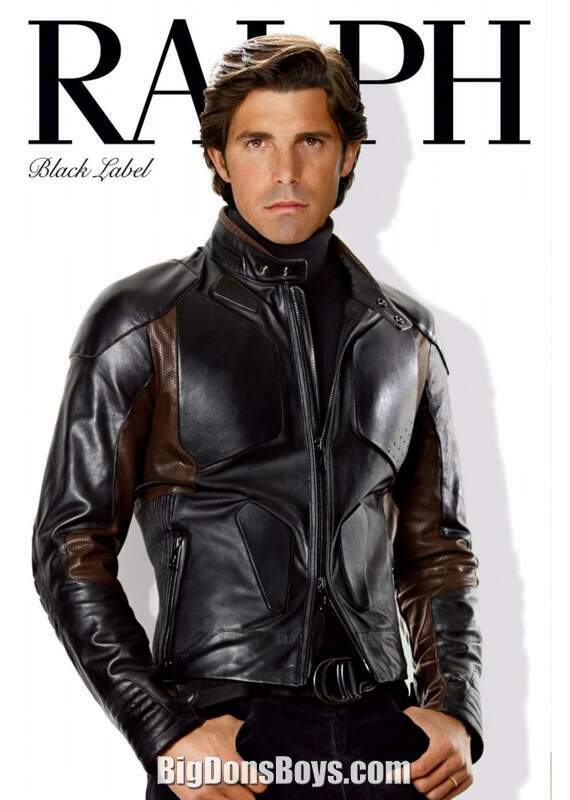 He hoped modeling might help him buy more squirrelly mounts. 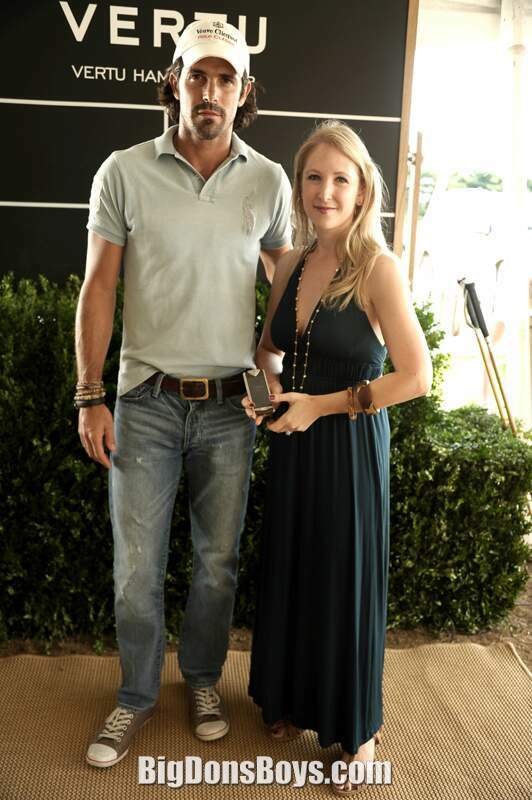 "Then I realised that I could make extra money, and raise awareness of the sport." 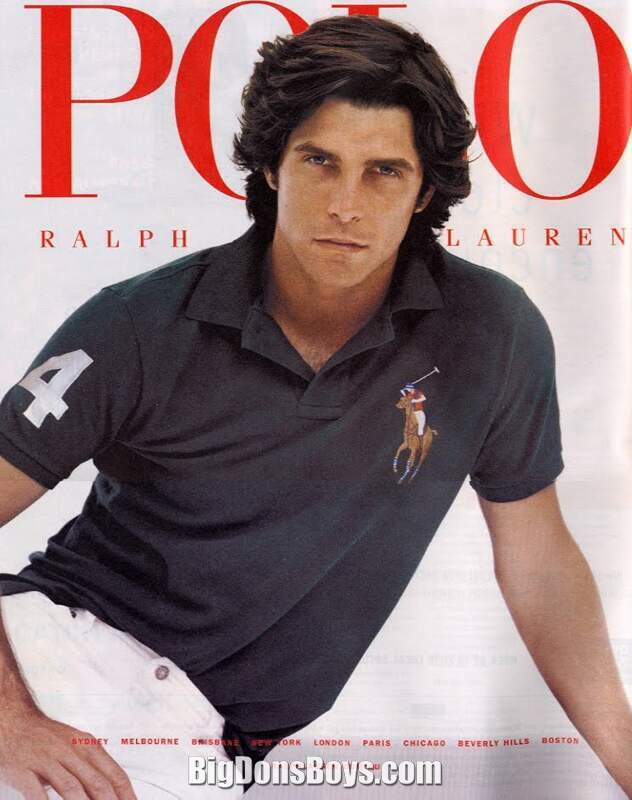 Nacho started modeling for Ralph Lauren in 2000, eventually become the face of Ralph Lauren Black Label in 2005, and has been under contract since. 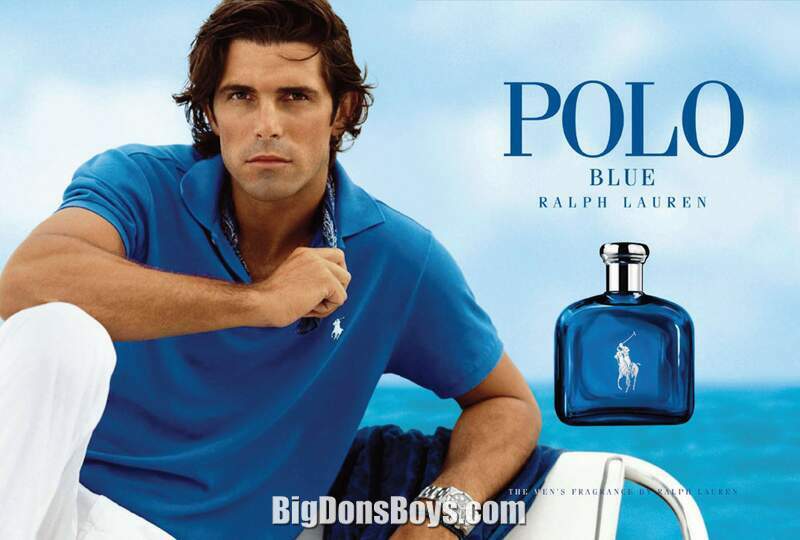 In May 2009, he was made the face of the World of Polo fragrances, including Polo Black, Polo Blue and Polo Modern Reserve. 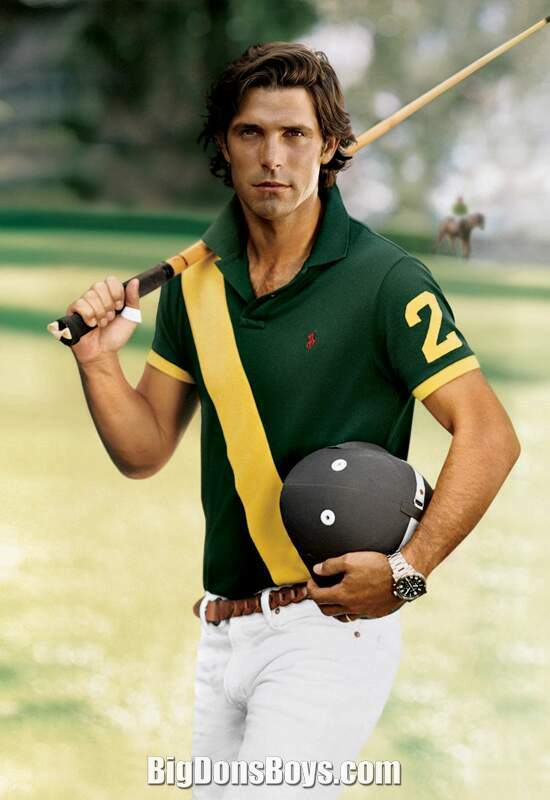 Black Watch is also a label under the Ralph Lauren umbrella, offering tight polo shirts emblazoned with Nacho's number 2, an idea of Figueras' to make it a billion-dollar brand. 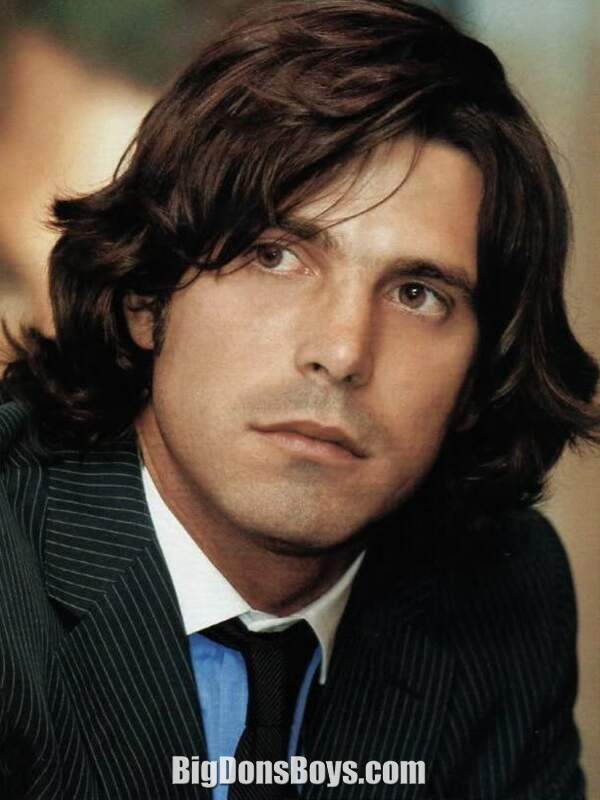 In June 2009, he was voted the second most handsome man in the world by the readers of Vanity Fair with 5% of the vote, far behind Robert Pattinson, who drew 5%, and ahead of Brad Pitt, who drew 2%. 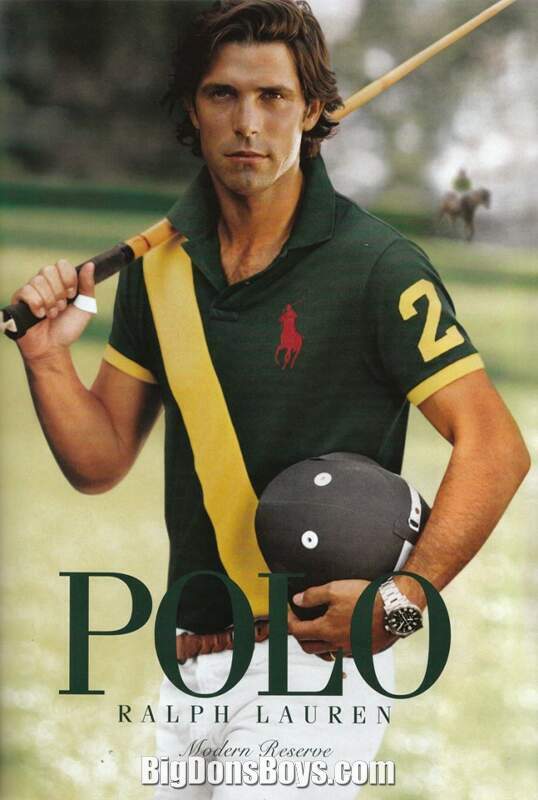 Despite his success in the modeling arena, polo continues to be his passion. 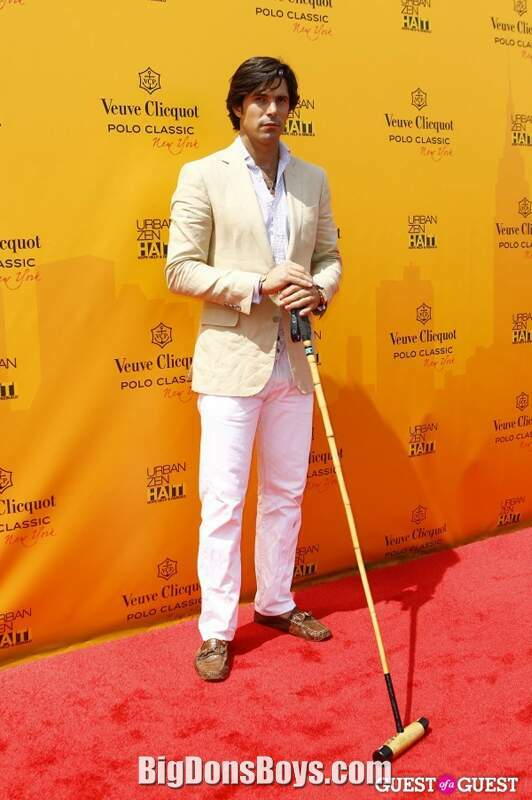 He says his mission in life "is to bring polo to the world a little more," doing his best to raise the profile to the sport of polo however he can. 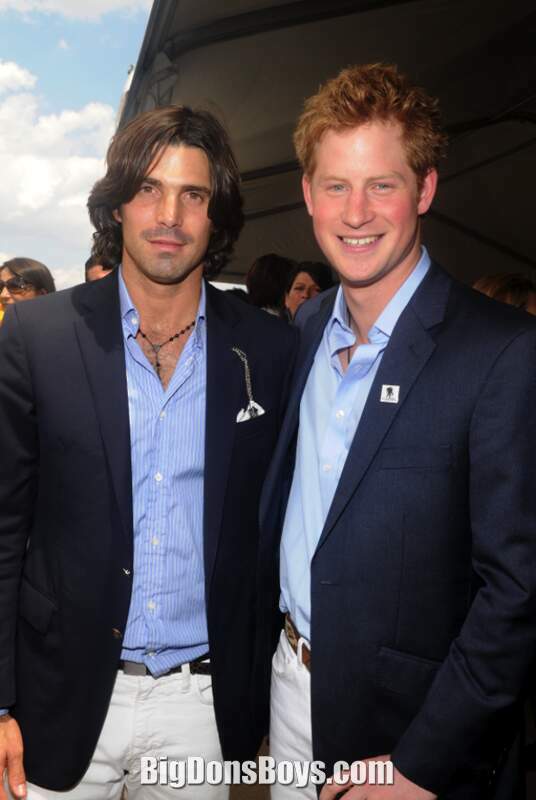 To that end, he has helped organize matches such as the Veuve Clicquot Manhattan Polo Classic exhibition in Governor's Island, New York; the most recent edition on June 27, 2010 also featured England's Prince Harry. 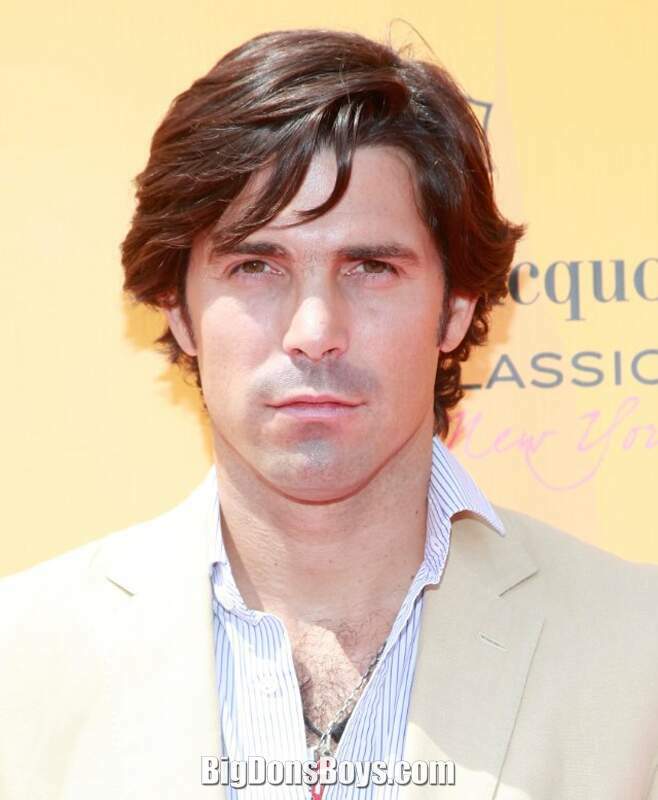 In October 2010, Nacho Figueras co-hosted the Veuve Clicquot Polo Classic with Cameron Silver in Los Angeles at Will Rogers state park attracting celebrities and socialites like Minnie Driver, Mischa Barton, Donovan Leitch and Rachel Zoe. 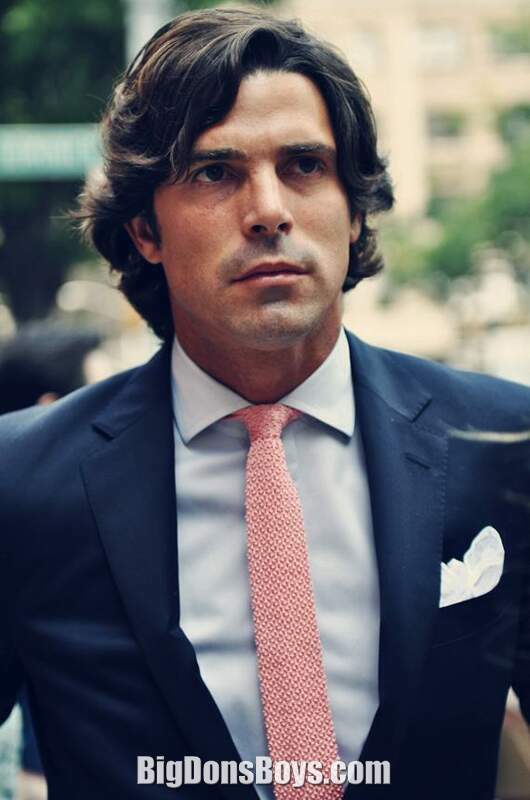 He appeared as himself in the 44th episode of the CW television series, Gossip Girl, third season premiere "Reversals of fortune", aired on 2009. 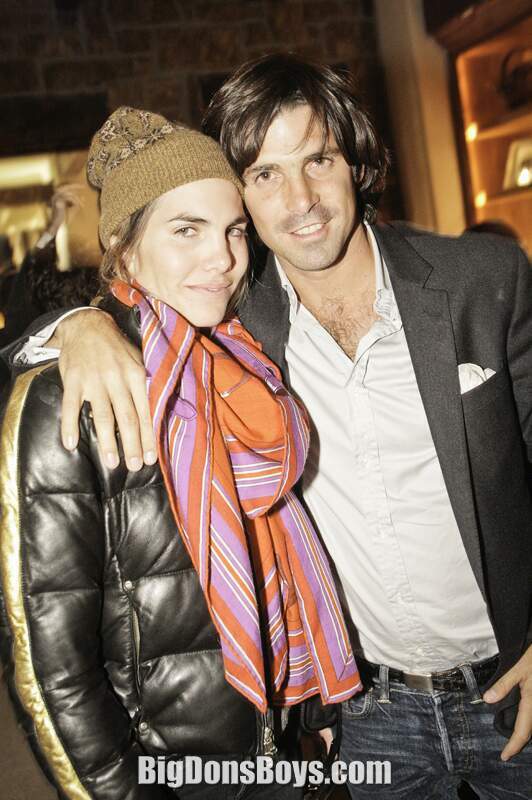 Nacho has been married to Delfina Blaquier, a photographer and former model, since 2004. 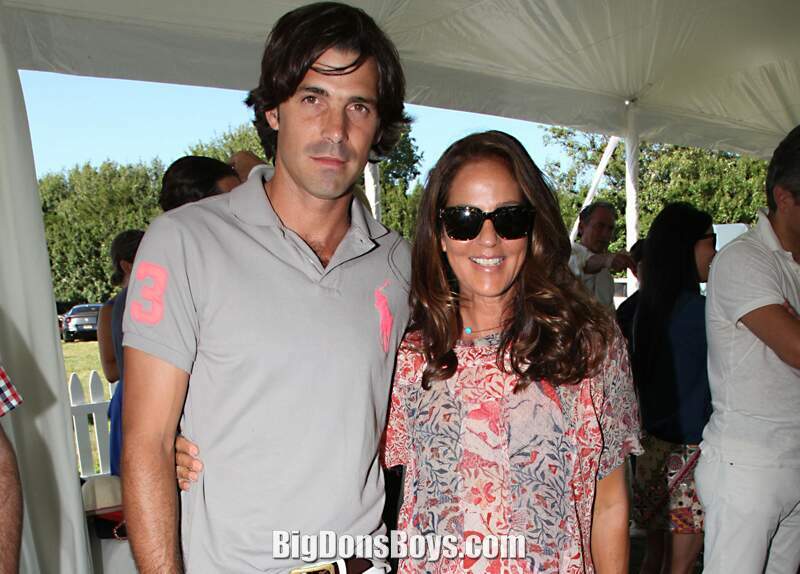 The couple currently have 4 children, Hilario, Aurora, Artemio and baby Alba born January 9, 2013. 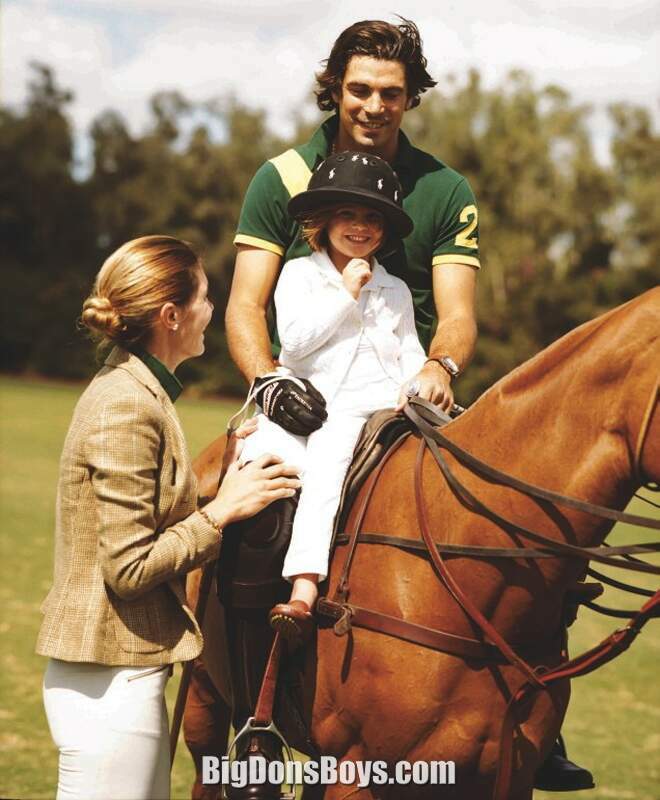 When he's not traveling the world playing polo, he's hobnobbing with his rich and famous friends or spending time with his picture-perfect family. 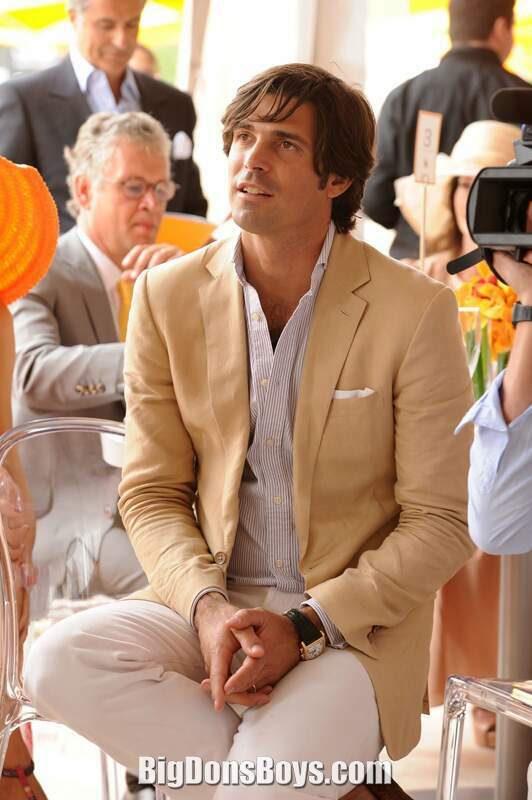 No, he's not the Dos Equis guy, he's Nacho Figueras and he wants to bring the elite sport of polo to a field near you.